We are the renowned Trader, Distributor & Service Provider of Online 'Rainy' Filters, V Wire Screens, Furaat Recharge Pits etc. Also, we provide effective services such as Water Management Services, Rain Water Harvesting Consultancy Services etc. We hold expertise in rendering reliable and effective services such as Water Management Services, GPS Survey Services, Geophysical Surveying Services, Annual Maintenance Services, Technical Services, Computer Technical Services, Modular Step well Recharge Pit Services and Rain Water Harvesting Consultancy Services. The offered services are performed with high precision by our adroit team of engineers by utilizing advanced tools and techniques in adherence to set quality norms. The accuracy and reliability of our services range have been instrumental in gaining popularity in the industry. 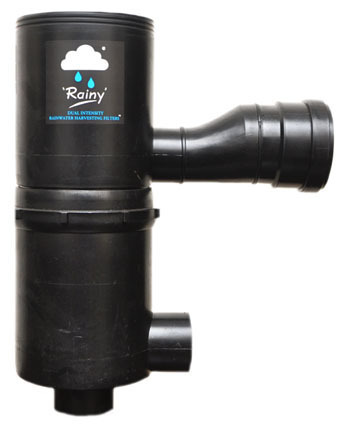 Besides, we are reputed trader, distributor and importer of Online 'Rainy' Filters, Artificial Groundwater Recharge Systems, Rain Gutters, Filter & First Flush Dev and Crosswave Spacers.